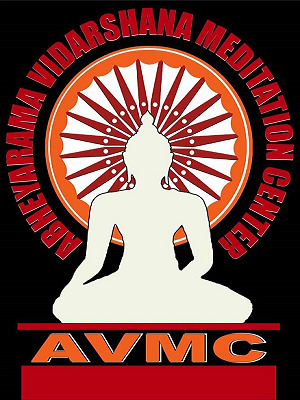 Abayarama Buddhist Vihara was established in 2013 july and situated at 16A, bycullah Avenue, Enfield, North London EN2 8DN. 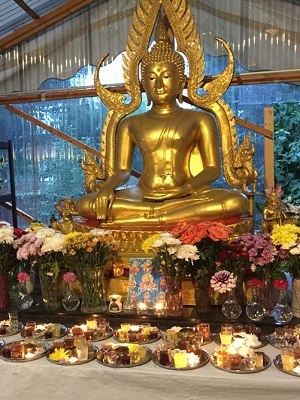 It is a Threvada Buddhist temple and also a Vipassana Meditation centre serving the needs of the Sri Lankan Buddhist Community as well as anyone interested in the Buddhist teaching and meditation from different back ground. 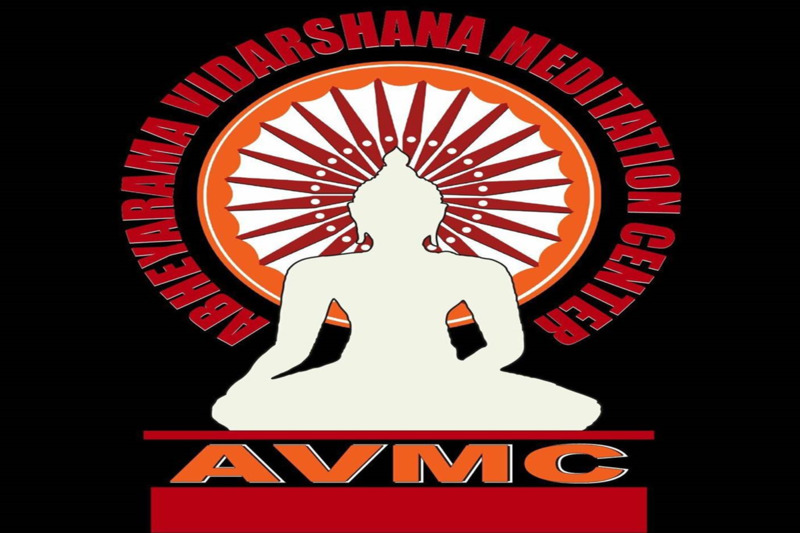 Welcome to Abhayarama Vidarshana Meditation Centre official website. 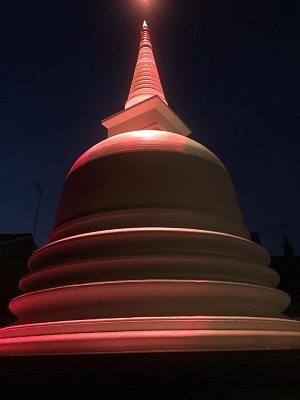 We expect to provide almost all information regarding events through this page to all devotees and their family members,relatives and friends. Also,we are welcome your valuable feedback to enhance our social work to society. 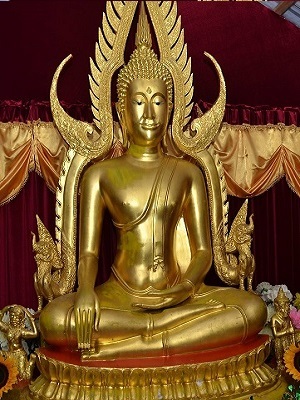 May noble triple gem bless you all!!! 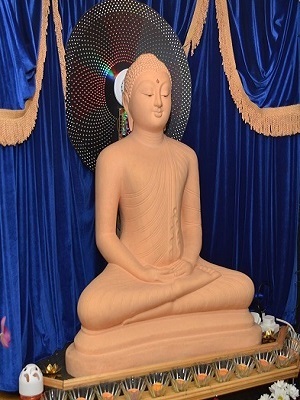 Venerable Royal Pandit Panamure Thapassee thero is the chief incumbent of Abayarama vidarshana Buddhist temple. 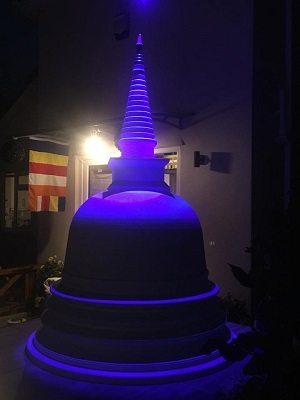 Venerable Thapassee thero studied at the university of Ruhuna and Kalaniya Sri Lanka obtaining BA (Pali) degree and MA post graduate degree in Buddhist education. 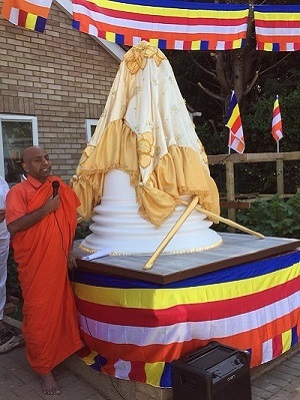 Abayarama Buddhist Vihara was established in 2013 july and situated at 16A, bycullah Avenue, Enfield, North London EN2 8DN. 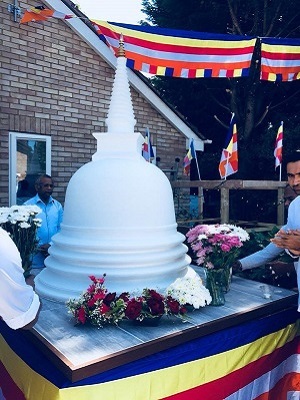 It is a Threvada Buddhist temple and also a Meditation centre serving the needs of Sri Lankan Community as well as anyone interested in the Buddhist teaching and meditation.